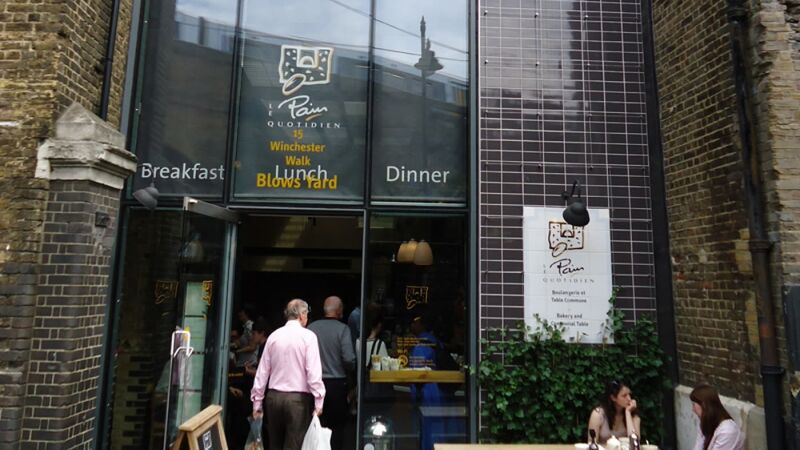 The first of many collaborations with Kate Wilkins Lighting designers and French café group Le Pain Quotidien. skinflint supplied a mixture of classical reclaimed glassware and original vintage factory shades to this high street café in the heart of London’s Borough Market. Great coffee….and cakes!